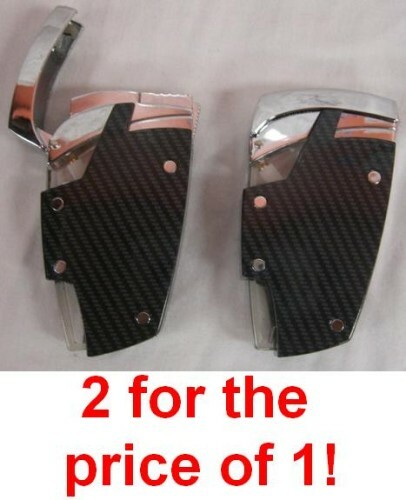 Up for sale is 2 Carbon Fiber Style Lighters! -2 for the price of one! Carbon Fiber Look!